Man United prepare to sign Stuttgart youngster Benjamin Pavard in winter transfer window. Mourinho had a terrible summer as he couldn’t add his primary targets. Portuguese manager planning to add French defender in January as Valencia already 32-year-old and needs a back-up. 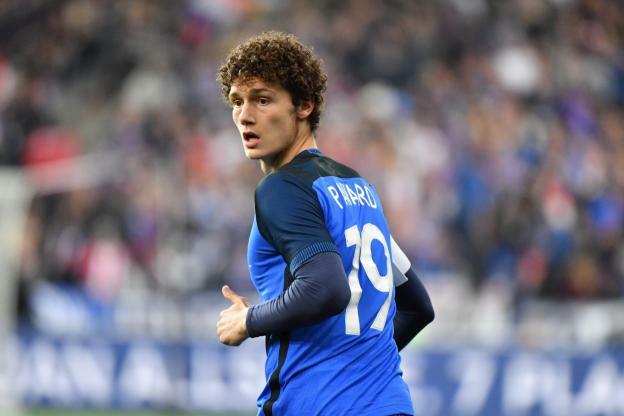 Pavard had a great season in Bundesliga and even better performances in the World Cup. He won the Mundial with Les Bleus and his goal against Argentina became the best in Tournament. Benjamin joined the German club from Lille in 2016 with a £5m deal and made 57 appearances in the club since joining. France international is contracted with Stuttgart until 2021 and his release clause is nearly £40m. Bayern also keen to sign him and there will be a real battle during the winter transfer window. Red Devil signed Porto right-back Diogo Dalot, Shakhtar midfielder Fred and Stoke shot-stopper Lee Grant in this summer. Jose thinks that this isn’t enough for the club and he wants to add several high-class players in January. Benjamin is a very talented defender and will be a perfect signing for Man United.